At the end of the day, home inspections help you make good decisions. Buyers need the assistance of home inspectors in Rancho Santa Fe to decide whether a home is worth buying, while the sellers need it to determine the highest possible asking price for their property. In this article, we’ll look at which party pays for what during a home inspection. This includes covering the cost of repairs after home inspection, paying the inspector for their home inspection report, and what happens if the entire deal fails. Who pays for home inspection, buyer or seller? 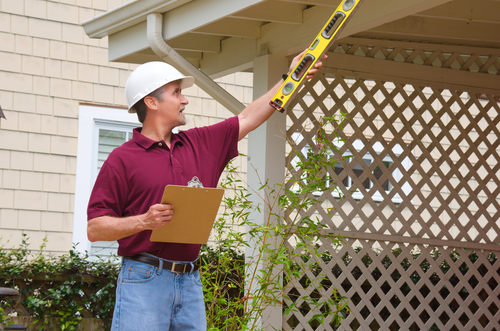 Home inspectors are typically hired on a job-to-job basis. For example, let’s say you own a house near the Rancho Santa Fe Library that you want to sell. Passing a home inspection with flying colors would mean that this house was in a great state and therefore able to fetch a good asking price. In this case, you would hire the inspector before even listing the house for sale. A buyer is not even on the horizon at this point, so the costs of the home inspection and any needed repairs would be covered by the seller. On the other hand, if you’re a buyer, and you want an inspector to examine the property before you finalize the deal, you will be hiring the inspector to act as your expert consultant. In this situation, the buyer pays for the inspection, as the inspector is working directly for them. Who pays for home inspection repairs? Let’s get one thing clear: every home needs repairs. Even newly built places will usually have some elements that could’ve been done better. 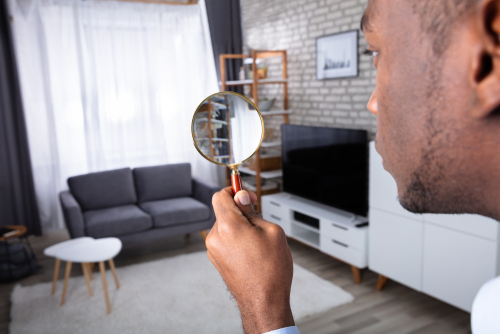 Simply put, there’s no such thing as a perfect property, and a professional home inspection will always find a few defects. Each state has specific requirements and laws when it comes to home safety issues that the seller needs to take care of before being able to legally sell the property. These usually include missing smoke detectors, considerable water damage, and health-endangering mold. Organizations like CREIA can offer more information on these laws. As for other issues, buyers and sellers should negotiate in order to reach a mutually satisfactory conclusion. Sellers should be ready to lower their asking price or cover the cost of certain critical repairs, while buyers shouldn’t linger on the small issues that are meaningless over the course of decades of home ownership. Who pays for home inspection if deal falls through? Sometimes, a deal that appeals to both sides just can’t be reached. 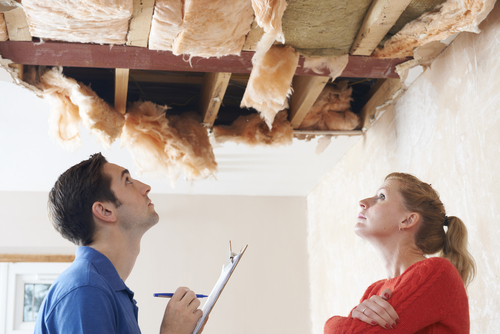 The home inspection may uncover defects within the property that drastically affect its value. The buyer and the seller may be unable to come to an agreement, and an emotional exchange may even cause them to stop communicating. Needless to say, although the deal has failed, the home inspector has already conducted the inspection they’ve been hired to do. Even if a home inspection report isn’t necessary anymore due to the deal falling through, inspectors must still be paid their inspection fee. The inspection fee is always paid by the party who hired the inspector. 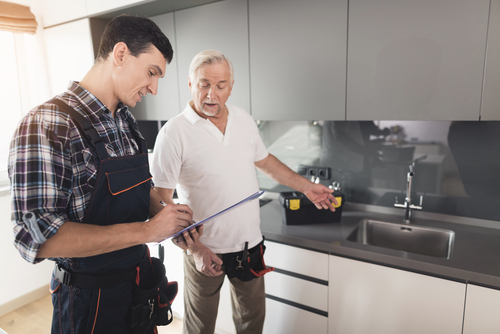 After all, the inspection has still served its purpose by uncovering critical faults with the home, therefore preventing expensive and potentially disastrous problems at a later date. Where can you find certified home inspectors in Rancho Santa Fe? 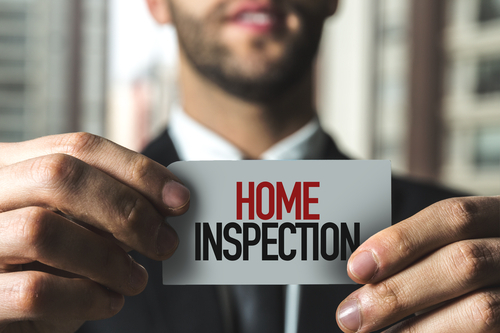 Inspectors Company Inc., is a premier home inspection company that can provide you with the essential data you need when selling or buying a property. Our InterNACHI-certified personnel consists of superbly trained professionals outfitted with first-rate inspection software and equipment. We are eager to use our home inspection expertise to help you get the most out of your buying or selling deal. Feel free to get in touch with us today.